Who Are The Sunshine Kids? 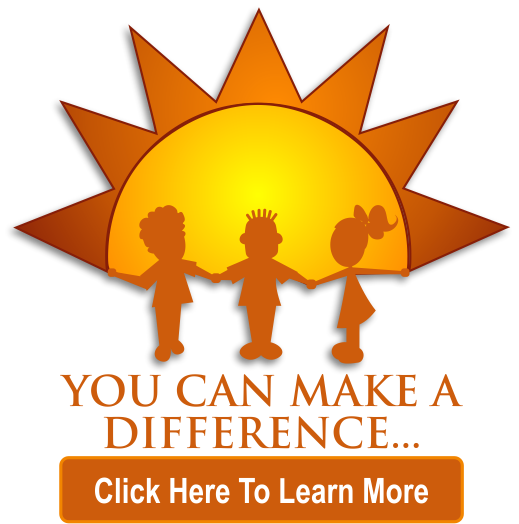 Sunshine Residential Homes provides clean, safe, and structured homes for children in Arizona who are victims of abuse, abandonment, and neglect. Since 1996 Sunshine Residential Homes has offered shelter, safety, health, love and healing to over 25,000 children in Arizona in need of emergency out of home placement. We are committed to helping the children in our care to reach their greatest potential by providing educational, medical, social, emotional, spiritual and recreational enrichment opportunities.